If you are building your own eyepieces and want a professional barrel threaded for filters, this is what you need. 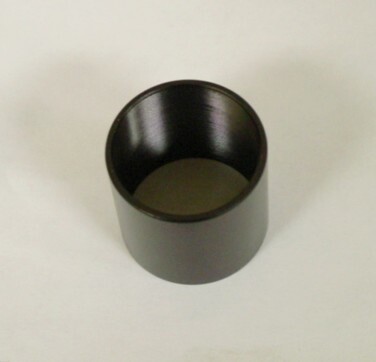 Black anodized aluminum, threaded for standard telescope filters. Fits 1-1/4" focusers. 1-1/8" long and threaded all the way thru. Unused.